Product prices and availability are accurate as of 2019-04-14 11:19:19 UTC and are subject to change. Any price and availability information displayed on http://www.amazon.com/ at the time of purchase will apply to the purchase of this product. 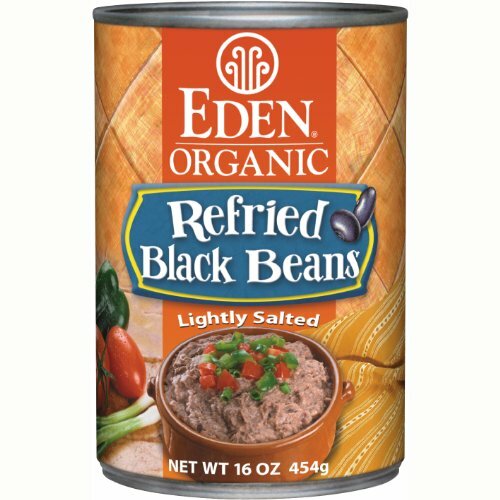 USA family farm organically grown black turtle beans, lightly salted with our finest sea salt. 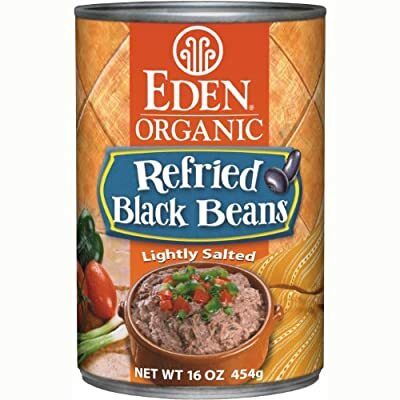 A combination of pureed and whole beans expertly cooked with purified water at our certified organic and kosher cannery. Made with no chemical additives. Low fat, saturated fat free, an excellent source of dietary fiber and half the sodium of all other brands. Heat with a small amount of water and/or oil until smooth and creamy. Packed in bisphenol-A free cans.